Our Indianapolis-based training center gives our customers a convenient source for training on PLCs, motion, HMI, robotics, VFD, software, and more. Strategic customized sessions are commonly provided to fast track challenging installations. No matter your need, we can find an answer for you. 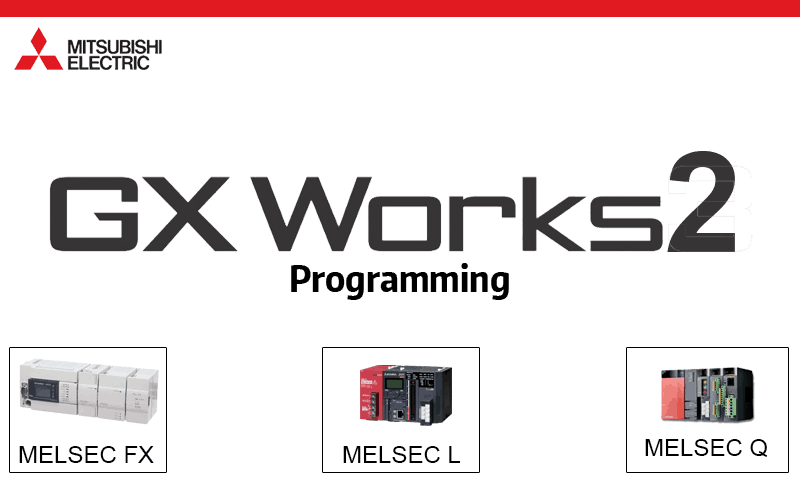 This course is intended to introduce the GX Works3 programming software and programming in ladder logic. This course covers the features and functions of the GX Works3 software, as well as the concepts of ladder programming. The material covered will include concepts applicable to the MELSEC iQ-R and iQ-F controller platform. 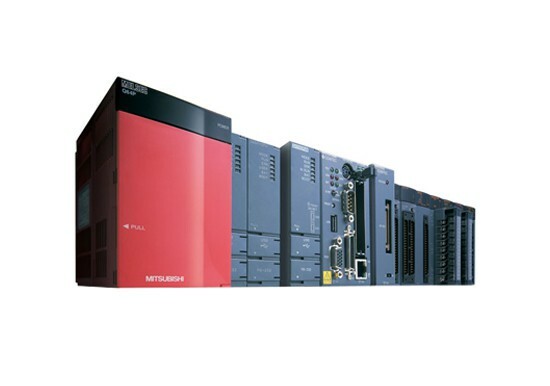 This course is intended to familiarize the attendee with the GOT2000 family of operator interface products and the software needed to create, configure and modify screens which can be used with PLC systems. This class will be taught using the GT27 operator interfaces, and GT Works3+plus software suite. This course provides you with the opportunity to learn about the basics of Programmable Logic Controllers. Topics reviewed include an overview of PLC Hardware, numeric data handling, system addressing, programming software and ladder logic basics. 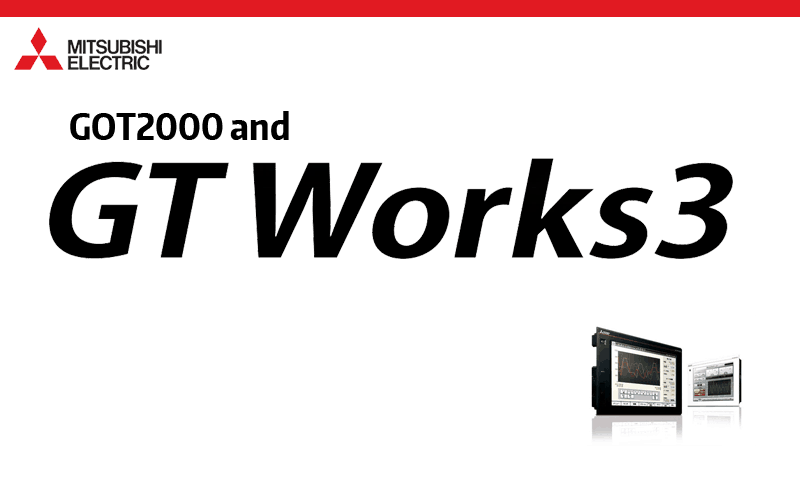 This class is a prerequisite to the GX Works2 Programming training class. 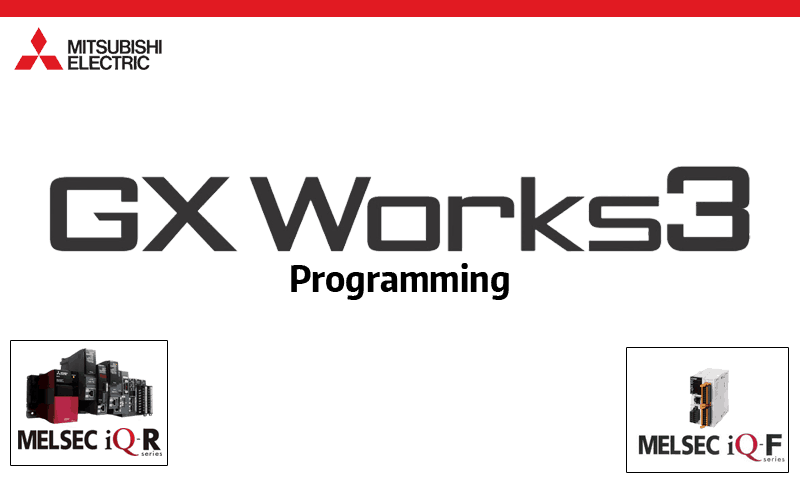 This course is intended to introduce the GX Works2 programming software and programming in ladder logic. This course covers the concepts of ladder programming, as well as the features of the GX Works2 software. The material covered will include concepts applicable to the FX Series, L Series, and Q Series programmable controller families. In most cases, different hardware options will be available to allow groups of students to use the hardware platform of their choice. This 2-day course is intended to familiarize attendees with the Universal Robots products and software interface. The course covers the concepts for the operation and programming of the robot. This includes all the setup, best-practices for programming, and set-up of logic to enable the robot to utilize different inputs or program states. 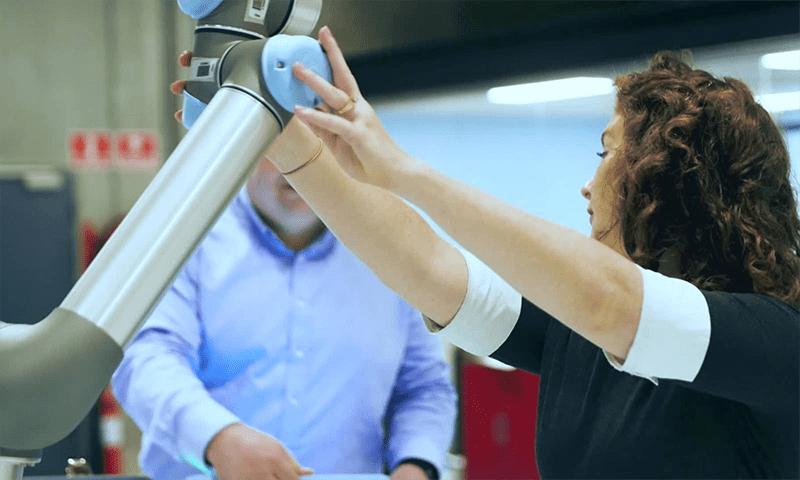 The course centers around hands-on lab exercises where attendees learn to program the robot, navigate through Polyscope, and work through common robot applications. This 2-day pneumatic training course aims to familiarize participants with the design, construction and operation of pneumatic components. This includes the interpretation of circuit diagrams and symbols as well as the construction of control systems. This training course sets a good background for further automation training. 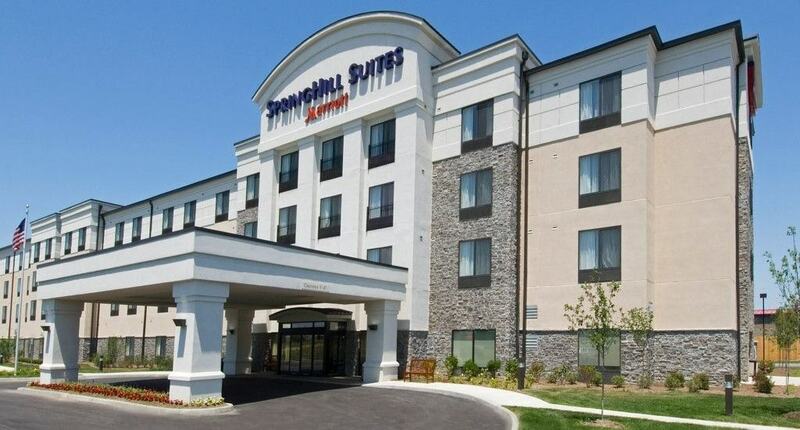 Indianapolis is a city full of fun things to do, including many sports teams. While you’re in town, you may be able to catch a game!